English in Secondary Education: Unit 1: Stone Age just for fun!! Unit 1: Stone Age just for fun!! 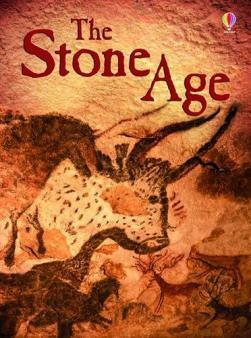 Here's a link to a webpage with lots of interesting facts for you to learn more about Stone Age. Maybe you can be experts!! !